We are a group of 14 teachers and support staff who all work at Royal Wootton Bassett Academy. Our school’s international charity is Stand by Me whom we have fundraised for in the last three years. 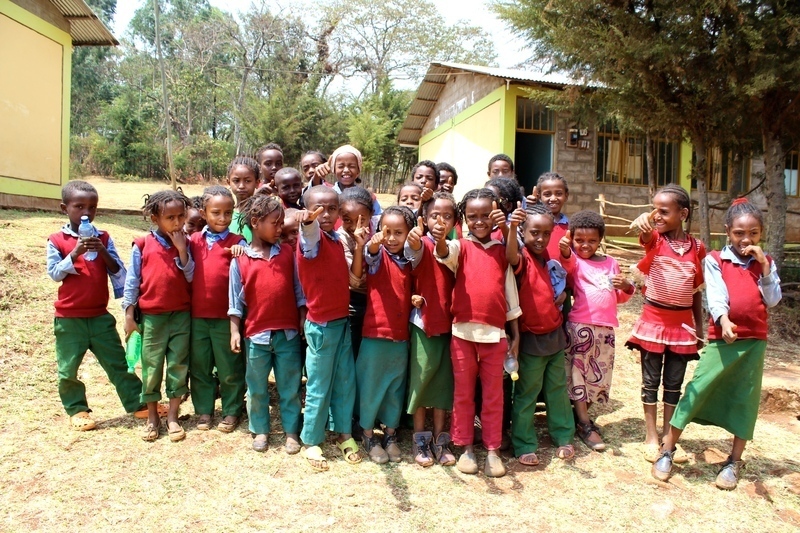 As a school we have pledged to fundraise £28,000 over the next three years to build a children’s home in Dembi Dollo, Ethiopia. 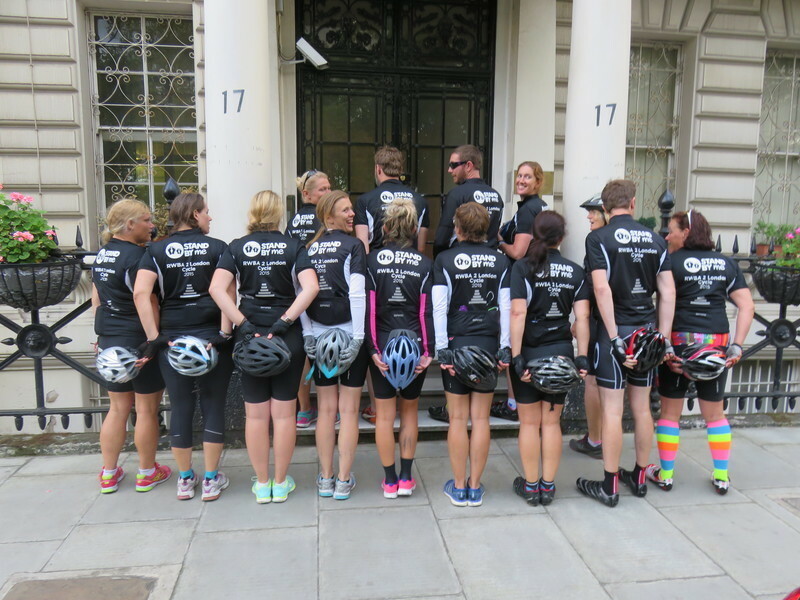 Emma Stevens decided on the crazy idea to cycle in one day from RWBA to the Ethiopian embassy in London, a distance of approximately 100 miles, to raise awareness and funds for the great work that Stand by Me do, inspired by her visit there in April. Dembi Dollo is home to some of the world’s most vulnerable children, overwhelmed by poverty, many abandoned, living without care. The town has a population of 45,000 people yet it has no roads, an inadequate water supply and where there are schools, they are very poor quality with as many as 200 children per classroom. 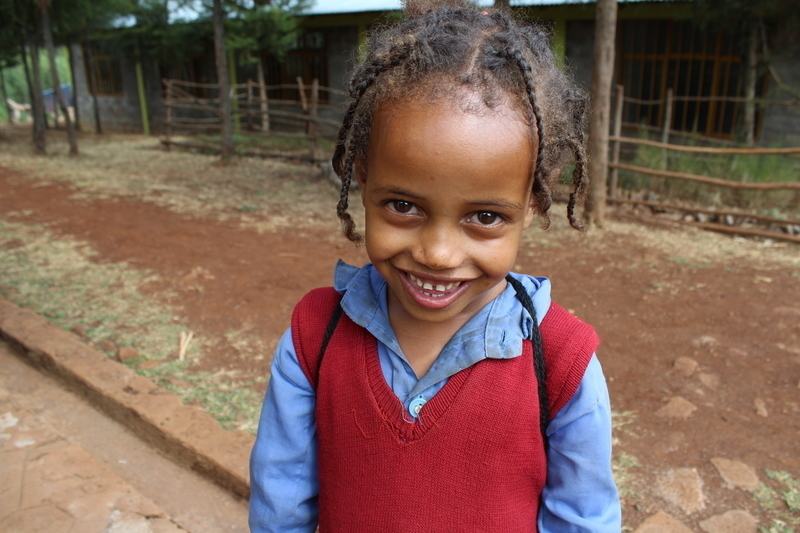 Faced with such horrendous poverty, in November 2013 we opened the Abdi Academy. The school comprises of 24 classrooms, nine acres of land, running water and electrical supply enabling us to care for 280 children providing them with a quality education, medication, nutritious meals, clothes, and encouragement. On Saturday 12th September 2015 we will be embarking on our challenge which will take us through the Wiltshire, Berkshire and Surrey countryside before hitting the busy streets of London and arriving at our destination in Knightsbridge. The school is always looking for new fundraising ideas and Emma is delighted to be joined on this challenge by so many. The people taking part are: Melanie Hopkins, Theo Church, Kerry Hall, Claire Chard, Verity Neeves, Sarah Miles, Hilary Stubbs, Vicky Shaw, Richard Jarvis, Peter Burtwell, Meg Williamson, Holly Workman, Rob Bundock and maybe more. On Saturday the 12th September the first half of the team set off from RWBAon their bikes at 6.30 am followed by the rest of the team at 8 am. On their challenging journey they travelled through Wiltshire, Berkshire and Surrey countryside before hitting the busy streets of London and were cheered on by their brilliant support team and friends and family at 3 check points along the way. Everyone in the team completed the testing cycle, all reaching the finish line at the Ethiopian Embassy in Knightsbridge in London between 9 and 12 hours after they began. At the finish line they were greeted by David, Esther and Karen from the Stand by Me England office and celebrated their achievement with some well deserved champagne and a quick rest before heading back to Royal Wootton Bassett. Not only did the training pay off but the team exceeded their fundraising target and to date have raised over £2,575 – a fantastic start towards the children’s home that will change the world for children in Dembi Dollo. Every child at the Abdi Academy lives in poverty and while Stand by Me believe the best and most loving place for a child to grow up is with their family, some do not have any family to care for them. For children without a stable family environment we hope to build a children’s home to give them the loving family they deserve. Stand by Me are incredibly thankful that the Royal Wootton Bassett Academy has given themselves the target to fund this home. So, on behalf of the team and the children in Dembi Dollo a big “Thank you”!